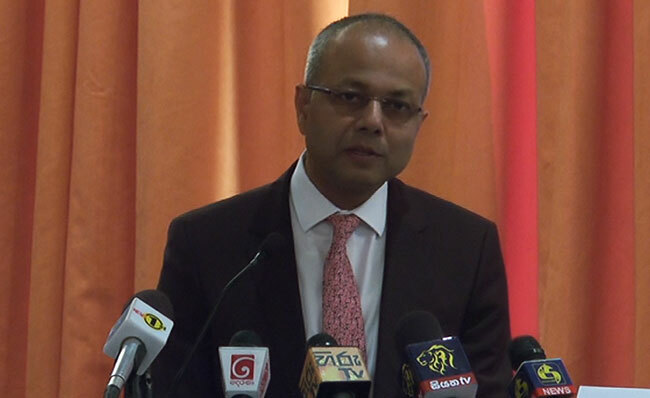 Minister Sagala Ratnayaka says that human smuggling is attractive to criminals, who view migrants as simply one of many commodities to be smuggled, as it is a highly profitable illicit activity with a relatively low risk of detention. He stated that studies into the situation in Sri Lanka have observed that the networks in the Western part of Sri Lanka are better organized and centralized compared to those in the Southern part. The Minister of Law and Order and Southern Development said that the network along the coastal belt of the Western and North Western provinces involve “wealthy businessmen” mobilizing their own boats and field agents with defined tasks for the entire operation. “Western Sri Lanka has had a long history of making profit through migration.” In the South, smaller groups or boat owners, contracted captains, crew and field agents join together to facilitate people smuggling, he said. Addressing the opening ceremony of the Interpol Project Relay, specialized training to combat migrant smuggling, held in Colombo today (14), he said that immigrant smuggling specially in this part of the world contribute to other forms of criminal activities as well. The Bitter reality is that genuine documents, such as passports or birth certificates, can be produced by bribing government officials in this part of the world – particularly in South Asia, he said. Ratnayaka said there have been instances where it was reported that the officers of the Sri Lankan law enforcement system accepted bribes from agents in exchange for allowing their vessels to cross the sea border. The minister stated that the government of Sri Lanka is committed to upholding the rule of law and ensuring law and order which includes fighting crime, organized crime, drugs and corruption amongst many other areas. “This is not only to make Sri Lanka safer for its people but to be a good neighbor, a responsible neighbor to other countries in the region,” he said.